Does a sickness or injury have your companion feeling lousy? When your pet isn’t feeling well, you want to figure out what’s wrong as quickly as possible. The diagnostic services available to patients of Golden Valley Animal Hospital are designed to do just that. 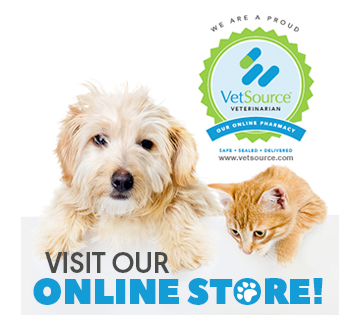 We offer a wide range of services that allow us to better monitor and manage the health of your pet. Faster diagnosis of illness leads to more timely and effective care, which is what everyone aims for. Our in-hospital laboratory is equipped for immediate laboratory analysis of your pet’s stool or urine samples, as well as basic cytological exams of the skin, tumors or ears. Our trained Veterinary Technicians often have the results of your pet’s lab tests even before you finish your appointment. This is especially beneficial for those situations when a quick and accurate diagnosis is critical. For blood testing, we work closely with a large national veterinary reference laboratory called Antech Diagnostics. This lab supports us with same-day or overnight results, along with excellent veterinary specialist review and consultation services. For many ailments, a physical exam simply isn’t enough to get the answers we need. Our doctors need to look inside your pet’s body to understand what is bothering them and treat it most effectively. Golden Valley Animal Hospital offers advanced imaging services for this purpose. Our state-of-the-art digital x-ray equipment enables us to obtain important information about your pet’s condition in a matter of minutes. Should an ultrasound, echocardiogram or ultrasound-guided biopsy be necessary, we work with a number of board-certified radiologists. These specialists are available to come right to our clinic to provide their services. If your companion seems a bit under the weather, don’t wait. Reach out to us today and schedule a professional diagnostic evaluation. We’ll get the results we need to get that little guy or gal back on the road to good health. my furry felines! 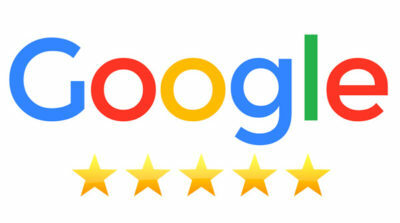 They deserve five stars for sure. Caring, loving atmosphere. Competitively priced with no high pressure.